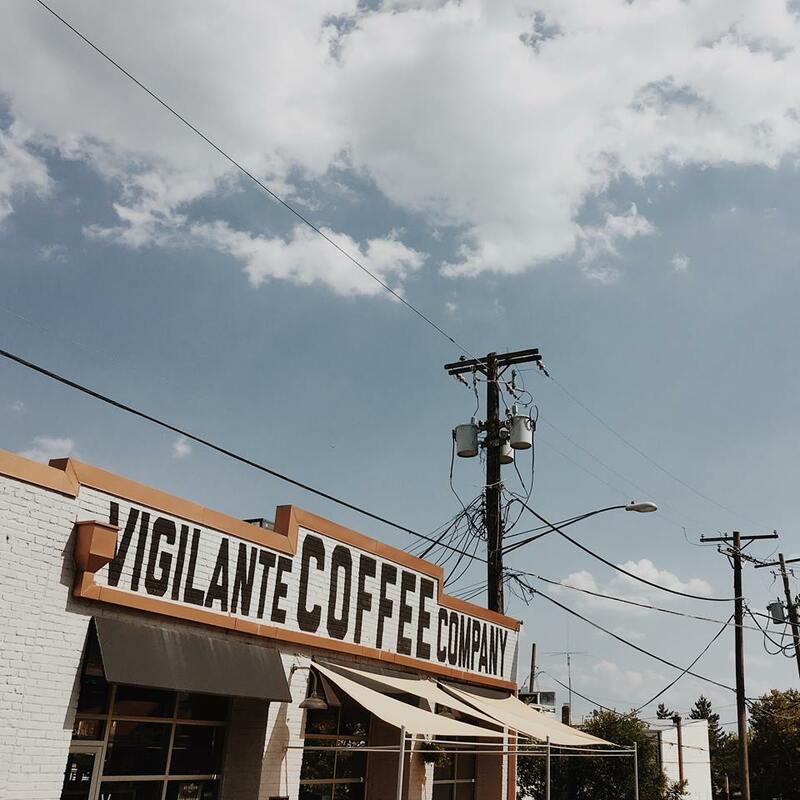 Coffee Break Spotlight: Vigilante Coffee Co | Detour Coffee Co.
One of the things we're especially proud of at our Arlington coffeeshop and bistro is that we're an active part of our local community, in more ways than one. We love the customers we serve the Clarendon neighborhood in which we do business, which makes brewing superior coffee that is locally sourced a top priority at Detour Coffee Co.
Our coffee brewers of choice are the folks over at Vigilante Coffee, located in Hyattsville, Maryland. First learning the craft of coffee from roasters and farmers in Hawaii, Vigilante's team truly calls the Metro Washington DC area home. The self-titled "pioneers of specialty coffee in Washington DC" since 2012, their Hyattsville location is their first official cafe and roastery. We proudly serve Vigilante Coffee to our customers not only because of its superior quality and taste, but because of the company's commitment to sourcing coffee beans from only the best locations in the world, while also making an impact in those areas as well.